Focus Home Interactive and developer Saber Interactive has released the new launch trailer for the highly anticipated World War Z ahead of the game's release net Tuesday on the Xbox One, PS4 and PC. Seen for the excellent song "War" covered by Black Stone Cherry, this launch trailer features an action-packed fire fighting action against some of the greatest zombie swarms you will ever see. Inspired by the offensive film, World War Z players will travel to a number of iconic locations, including New York, Moscow and Jerusalem, to counter large, fast zombie swarms. Players can fight as one of six playable character classes, each of which has its own unique play style and skill, and has access to a large arsenal of deadly weapons, explosives, towers and traps to help them survive. Each playthrough will tell its own unique story of survival, as AI adapts to actors' actions, this adaptation can take the form of smaller zombie sponges for seedy squads or an extra automatic tower or mortar for the teams that find survival a bit of a fight . Survivors can expect to fight through intense four-player co-op campaign missions and a competitive, team-based Players vs Players against Zombies (PvPvZ) multiplayer and thanks to Saber's dynamic Swarm Engine, players will literally record hundreds of zombies. 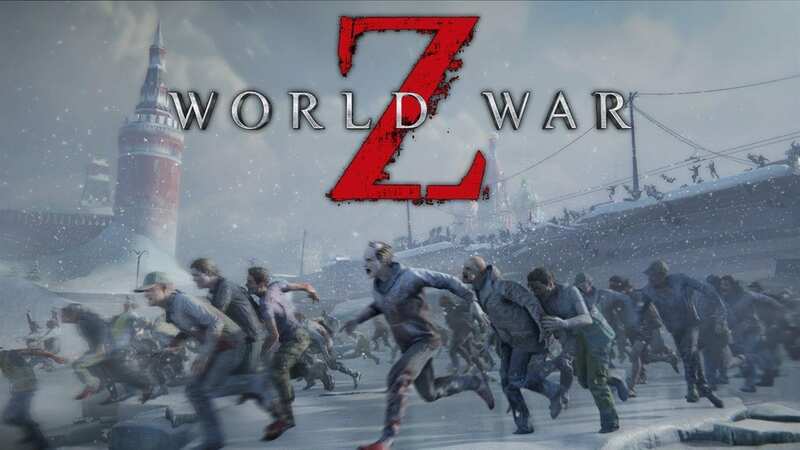 World War Z comes to Xbox One, PS4 and PC next Tuesday.